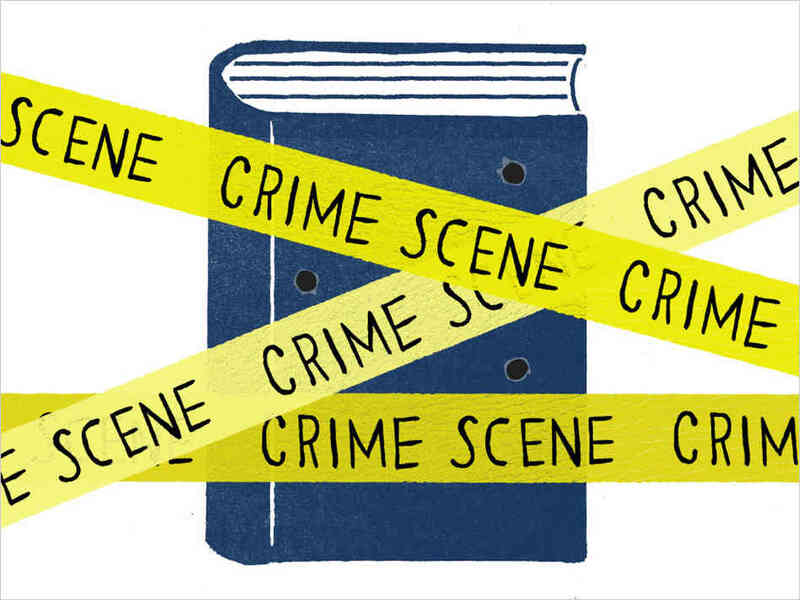 In this season’s Reading for Writers, Writers Victoria gets forensic with CSI: Crime Story Investigations. The best crime fiction is renowned for its tight plotting, compelling narrative, quick pace, and morally ambivalent characters. Writers across all genres can learn from the classics. Featuring five of Australia’s best crime writers speaking about the crime stories that influenced them, CSI: Crime Story Investigations will interrogate the nature of what makes a crime novel engaging and delve into the darkest parts of human nature. Ideal for crime writers and any writer looking at picking up the pace in their own work. Participants are encouraged to read the books being discussed prior to each session, but not having read the book does not disqualify you from attending. People can book a season pass (see page 13 of the PDF program for details) or book for individual sessions. Writers Victoria would be happy to make CSI tickets available to Sisters in Crime members for the same price as Writers Victoria members. To take up this offer, Sisters in Crime members can book over the phone by calling 9094 7855.